The term heavy metal refers to any metallic chemical element that has a relatively high density and is toxic or poisonous at low concentrations. 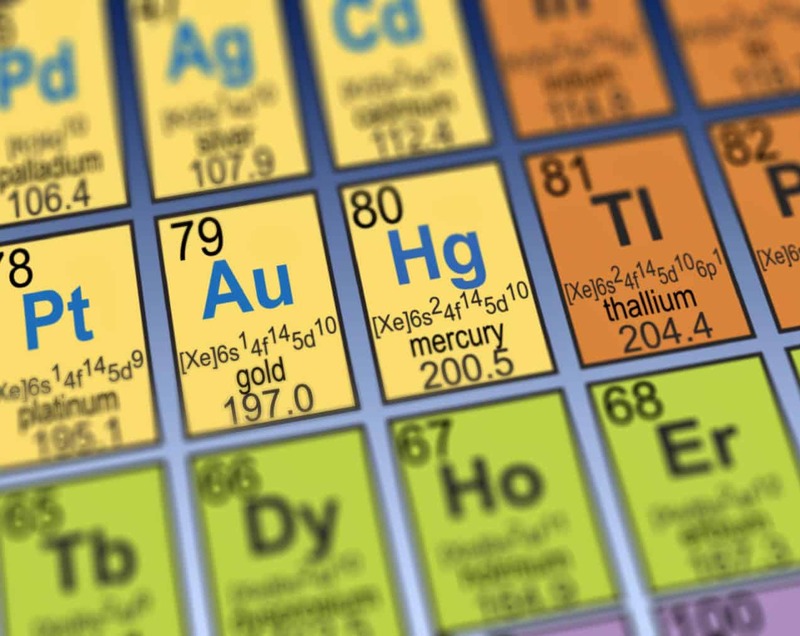 Examples of heavy metals include mercury (Hg), cadmium (Cd), arsenic (As), chromium (Cr), thallium (Tl), and lead (Pb). Heavy metals are natural components of the Earth’s crust. They cannot be degraded or destroyed. To a small extent, they enter our bodies via food, drinking water and air. 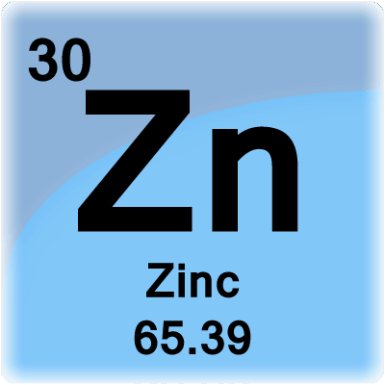 As trace elements, some heavy metals (e.g. copper, selenium, zinc) are essential to maintaining the metabolism of the human body. However, at higher concentrations, they can lead to poisoning. Heavy metal poisoning could result, for instance, from drinking-water contamination (e.g. lead pipes), high ambient air concentrations near emission sources, or intake via the food chain. Heavy metals are dangerous because they tend to bioaccumulate. Bioaccumulation means an increase in the concentration of a chemical in a biological organism over time, compared to the chemical’s concentration in the environment. Compounds accumulate in living things any time they are taken up and stored faster than they are broken down (metabolized) or excreted. Heavy metals can enter a water supply by industrial and consumer waste, or even from acidic rain breaking down soils and releasing heavy metals into streams, lakes, rivers, and groundwater. Heavy metal toxicity is a major underlying cause in cases of learning disabilities, but rarely is it considered in assessing learning disabilities, partly because of fear in assigning blame. 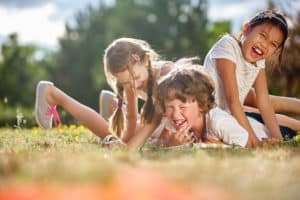 But in truth, if there is even a slight possibility that heavy metals are slowing your child’s development, you should ask your doctor to chelate your child’s system to be sure that heavy metals (which are rising in the population) will not delay or blunt their neurological, cognitive, and physical development. Heavy metals store in the body of children and adults insidiously and wreak havoc on their neurological and endocrine systems. 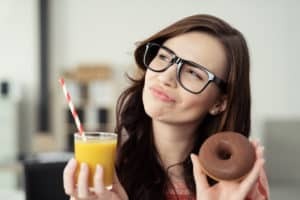 They stunt growth, cause mental health problems, mental retardation, and can make food sensitivities so acute that your child can be adversely affected by the very food you are feeding them. So, let’s get it out of our system now about assigning blame or sued or calling anyone to task. There are just too many sources, though it is agreed that these need to be minimized wherever possible. We as parents are responsible, too. So, the focus instead should be to cover all bases for the sake of the child. Removing such toxins can make it possible for even the slowest child to resume development (all other factors equal). Children while being carried in their mother’s or who were raised near industrial areas have been exposed to all kinds of heavy metal and chemical assaults–lead, mercury, and deadly chemicals chief among them. But even children raised in small towns or in the country (hidden problems with drinking water), inner cities (long list of exposure here), suburbs (mother’s amalgam fillings, removed or not; the lead in her lipstick and cosmetics; paint on the window sills and lead in toys; certain household cleaners; mercury in fish from the frozen food section; iron overload from the infant formulae; the list goes on) are at risk, as well. So you see, a “perfect storm”, where a child with compromised immunology meets a heavy metal or chemical assault, is exposure to everyday life, can happen in just about any locale or life setting. Such is too unpredictable, nor can all risks be avoided. But at least we as a society can be honest about it. Heavy metals are too often an underlying cause that needs to be addressed in many children. How do mineral deficiencies cause greater brain damage? 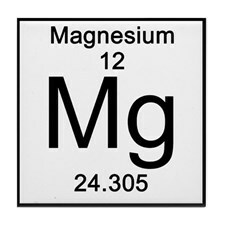 Research reveals that a deficiency in magnesium and calcium further enhances the toxic effects of lead on cognitive and behavioral development. There is a significant inverse relationship between the dietary intake of calcium and the uptake of lead in the body. Since this study, as well as others, have found elevated blood lead levels not only in children with autism but those with ADHD as well, it is imperative that a heavy metal screening is performed on children with those diagnoses. Both are more than simply a DSM diagnosis (Diagnostic and Statistical Manual of Mental Disorders). There are multiple factors involved and a thorough evaluation that looks at your child’s entire symptomology is truly what is needed. Source of Exposure: Major sources of exposure are from vaccine and mercury is used as a preservative. It also found in fish, fish products, dental filling, etc. 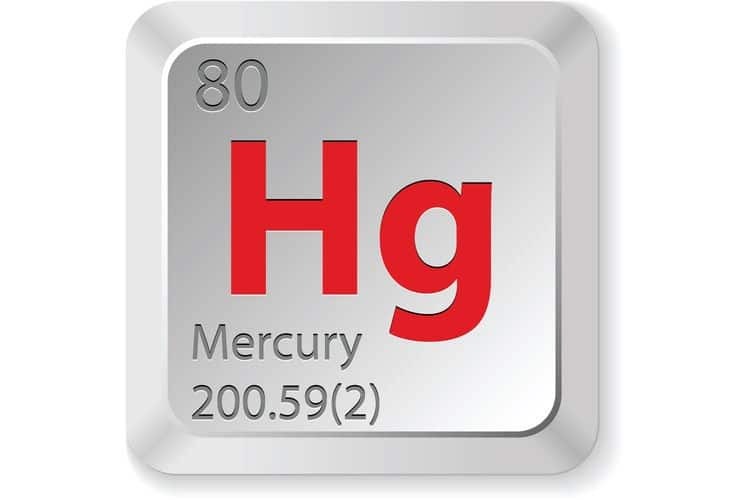 Commonly Causes: High levels of mercury are one of the major causes of Autism, ADD, and ADHD. It also causes emotional imbalances, depression, and digestive disorder to the name of few. Source of Exposure: Major sources of exposure are tap water, soil, water, household dust, etc. Commonly Causes: It causes hyperactivity, mental confusion, upper respiratory disorder, etc. Source of Exposure: Major sources of exposure are soils, water, air, foods, etc. Commonly Causes: Upper respiratory disorders, effects nervous system, brain and bone damage in children, etc. Source of Exposure: Major sources of exposure are wheat products, meats. Commonly Causes: Irritability, poor concentration, sleep disorders, weakness of muscles, etc. Source of Exposure: Major sources of exposure are water, milk, certain nuts and toothpaste. Commonly Causes: Abdominal bloating, fatigue, asthma, weakness of muscle, etc. Commonly Causes: Chronic constipation, eczema, asthma, liver toxicity, etc. 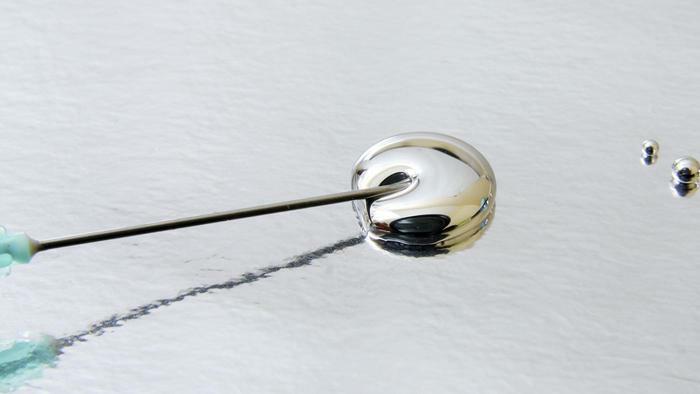 Mercury – A Key Immune suppressing toxin of the highest order. Has been documented to produce degenerative changes in brain cells similar to those encountered in Alzheimer’s disease. A neurological toxin and one of the most toxic substances on the planet – its antibacterial effect impacts on the normal flora of the body – leading to a rise in Candida. It can bind to any cell of any organ in the body. The danger is when it combines to lead, aluminium, Pesticide, Herbicides, Fungicides, Parasites, Viruses and Bacteria. Mercury is lipophilic, it concentrates in fatty tissue (Brain and Breast tissue). Linked to Babies failing to thrive, ADHD, Autism, Depression, Infertility, Insomnia, Skin rashes, Shingles, Insomnia and the triggering of autoimmune reactions (Lupus, Diabetes 1). 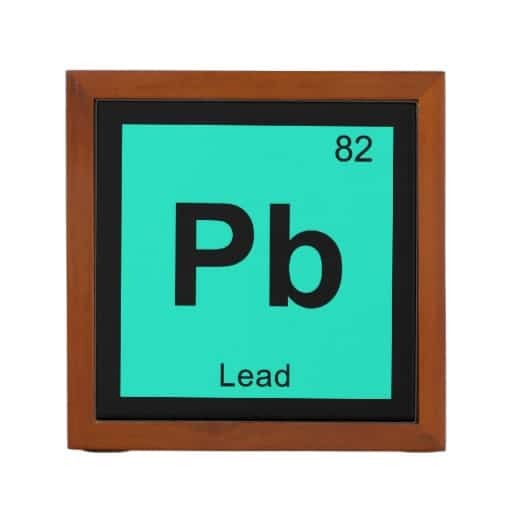 Lead – called the horror mineral because of its association to violence, lowered IQ, ADHD, Autism and many neurological problems. Muscle weakness, give rise to male impotence, infertility in both gender and Anemia. 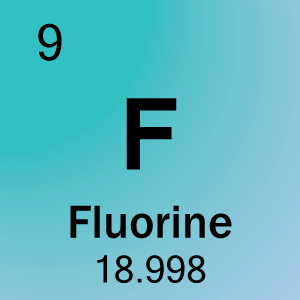 Found in petrol, tap water, old water pipes, cigarette smoke, hair dyes, paints, inks, glazes, pesticide/herbicide/fungicide residues, battery manufacture, and other industries. 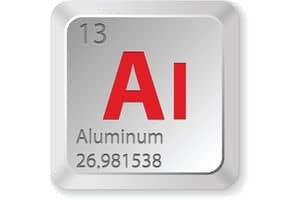 Aluminium – a neurotoxin with mounting evidence of its exposure to many neurological disease such as Alzheimer’s, Dementia, Autism and Parkinson Disease – anemia and other blood disorders, colic, fatigue, neuromuscular disorders– in a shocking numbers of foods such as Baby Formulas, Baking Powder, Processed Foods, pots, pans as well as Antacids, antidiarrheal, Vaccines and personal care products (deodorants). Arsenic -found in insecticide, has a mounting evidence of its exposure to many symptoms/disease such as abdominal pain, severe vomiting, anorexia, dermatitis, diarrhea, edema, fever, fluid loss, goiter, hair loss, headaches, impaired healing -interferes with the uptake of folic acid, inhibition of sulfhydryl enzyme systems, kidney and liver damage, muscle spasms, peripheral neuritis, stomatitis, vertigo, vitiligo and weakness. Cadmium – Cigarettes -known to be capable of replacing the stores of zinc in the human body. Liver damage is one typical symptom of the presence of cadmium. Hypertension, arthritis, diabetes, anemia, impaired bone healing, cardiovascular disease, hypoglycemia, headaches, schizophrenia. Asbestos- found in many buildings, Asbestos fibers are released into the air during activities that disturb asbestos-containing materials. The asbestos fibers can then be inhaled without knowing and trapped in the lungs. If swallowed, they can become embedded into the digestive tract as well. Asbestos is a known human carcinogen and can cause chronic lung disease as well as lung and other cancers. Symptoms and/or cancer may take many years to develop following exposure. Nickel -found in margarine, commercial peanut butter, shellfish, air pollution, cigarette smoke – Cancer (oral and intestinal) depression, heart attacks, hemorrhages, kidney dysfunction, low blood pressure, muscle tumor and paralysis, nausea, skin problems. Pointing the finger to mercury’s central role in the creation of autism spectrum disorders do not discount other possible causes of autism or a general theory that includes a multitude of causes, which over the long run weaken children to the point where the toxic overload from chemicals in vaccines is just too much to handle. Doctors have consistently found in autism a combination of conditions including severe intestinal dysbiosis, systemic fungal and viral infections, mineral deficiencies, abnormal serotonin levels and an abundance of toxic materials including pesticides other chemicals, mercury, and other heavy metals. Autistic children are suffering from a heavy metal instigated gut and brain infections that create neurological dysfunctions. A fungal infection in the body of an expecting mother can become more acute as blood sugar levels naturally go up. All infections in the mother’s blood are passed to her baby. 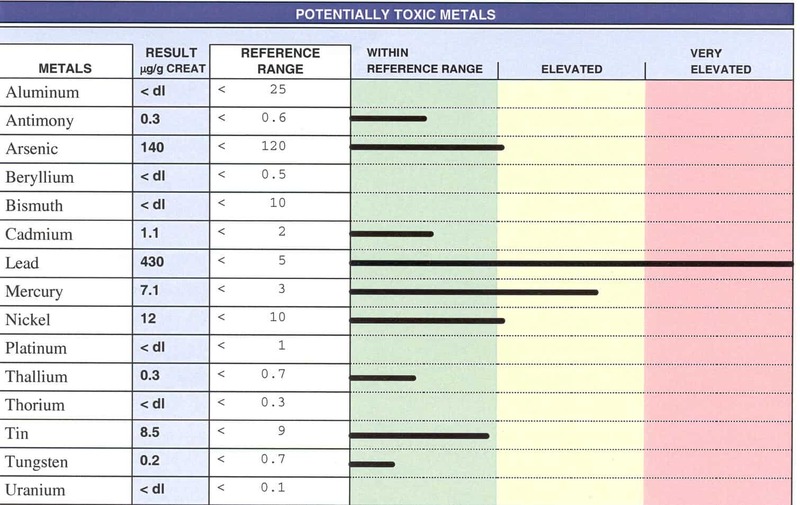 There are a number of different laboratory assessments for heavy metal toxicity. A heavy metals panel is a group of tests that measure the quantity of specific, potentially toxic metals in the blood, urine, or more rarely in the hair or other body tissue or fluid. A laboratory may offer several different groupings of heavy metal panels as well as tests for individual metals. Hair, urine, stool and blood can be testing to identify metals that have been identified as causative factors in autism. 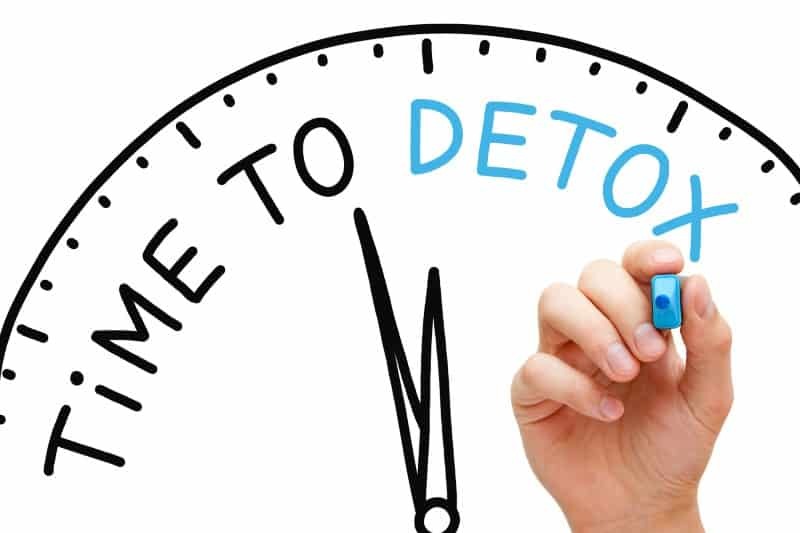 We can help you cleanse and Detox: Chemical Detox, Fluoride Detox, Heavy-metal detox, Lead Detox, Mercury Detox, Aluminium Detox, Chemtrail Detox, Proteins, Toxic detox, Respiratory Detox, Toxins and parasites in the intestine, Toxins in the kidney and Liver, Toxins throughout the body, Pesticide Detox, Colon Cleansing, Liver & Gallbladder Cleansing. John, 38-year-old, had depression for most of his life. He had tried various treatments, including psychotherapy. He was found to be allergic to cadmium, one of the ingredients seen in coffee. John drank at least ten cups of coffee a day. The stronger the better. He was also allergic to iron. He had wrought-iron ornamental works all over his house. When he was treated for iron, and cadmium his depression cleared. Hi, thank you 🙂 Please don’t forget to subscribe to our blog and you will receive mails once we published new blogs. thank you for your comment.please feel free to contact us for any further details and dont forget to subscribe our blogs. from. Thank you for posting when you have the opportunity, Guess I’ll just book mark this site. once a enjoyment account it. Look complex to far added agreeable from you!